It warms my heart to see that pile of quilt! Hopefully, my quilt will be on it's way to you guys within the next week or two. I will find out Monday if my guild members have blocks to send as well. I do love a happy little quilt pile - and oh my, 250+ quilts with maybe that more yet to be finished? WOW! Thank you and your guild for all your hard work. Fantastic! What an amazing effort. They are gorgeous and will be much loved I'm sure. That first photo is just amazing! 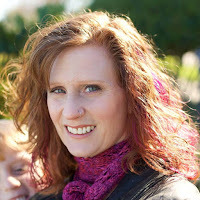 The community of quilters is so awesome. Thanks so much for sharing what's going on behind the scenes. Wonderful, I am glad it is coming together! Hat's off to all of the volunteers helping to pull things together. So when and how are you going to distribute those? It's a wonderful, kind thing to do and as you know, quilters are wonderful and kind! Right after Sandy Hook happened, I said to several people - the truth is, people are mostly good - we only hear about the bad. I believe that LOVE WINS! That has become my motto since then. Because I really, truly KNOW that it is true. Thanks for your hard work. And love. Love Wins indeed! What a wonderful response to a tragedy, huge congratulations to everyone involved! Awesome post Diana: Love does win! What an incredible outpouring of love and creativity and teamwork! Thank you for organizing and channeling our efforts- what a giant gift to see everyone's beautiful quilts! I'm excited to add mine to that big olé pile of goodness. Love wins and shines more love into our friendly universe....yes! Frances, thank you so much for your kind words. 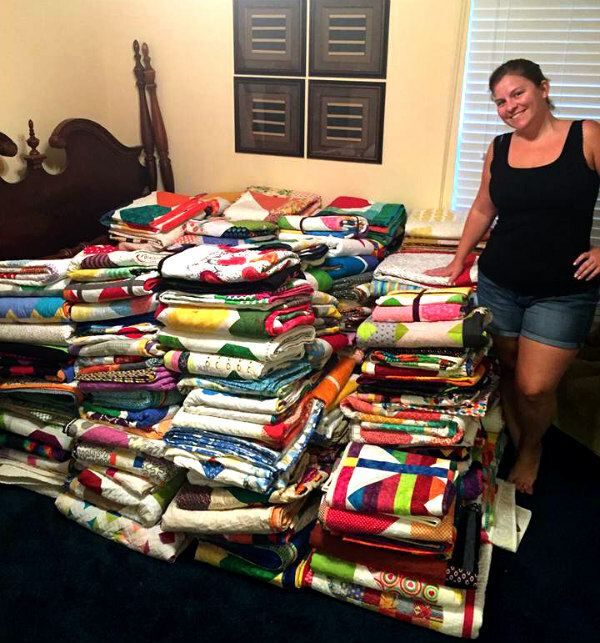 The generosity of the quilting community is the reason we have so many quilts. 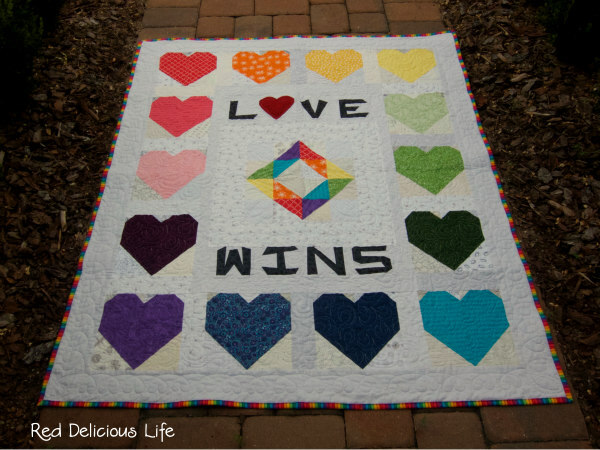 We're happy that we'll now be able to give a quilt to anyone that was in the club that evening and probably all the first responders and hospital personnel that treated the wounded. 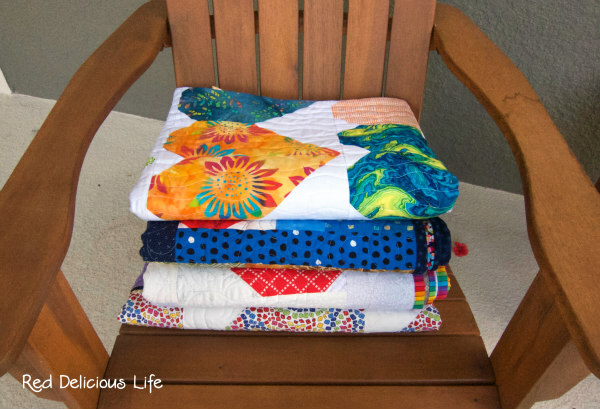 What a lot of lovely quilts!